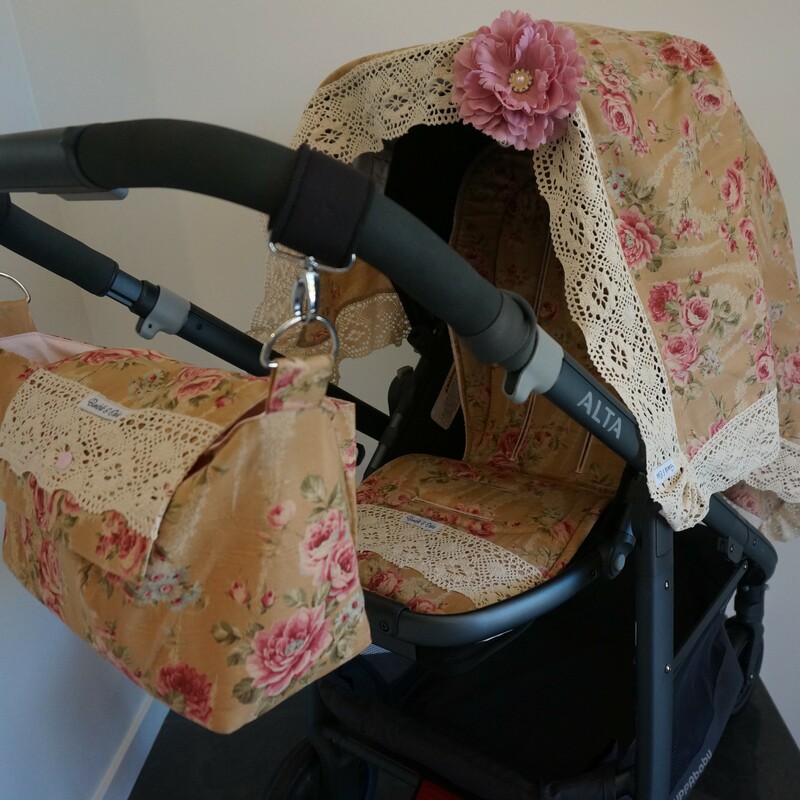 The 5 Piece Deluxe Pram Set in Sun Dusk is Pram Perfection. 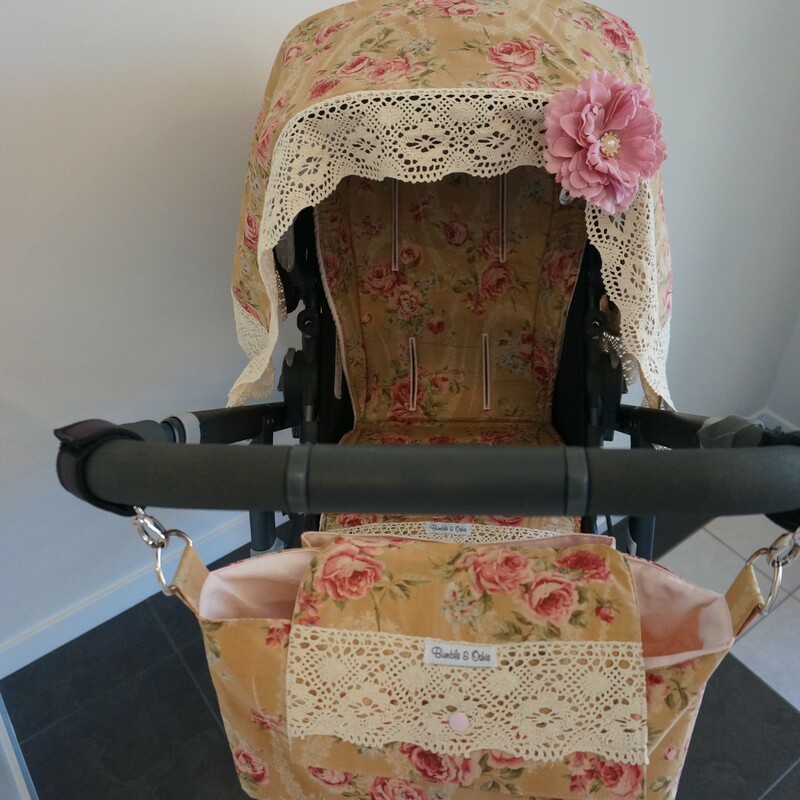 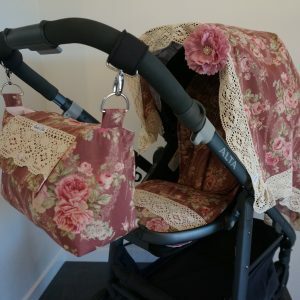 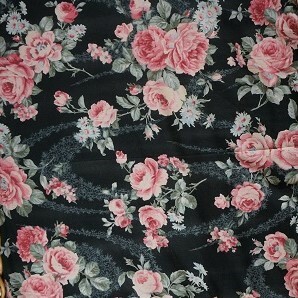 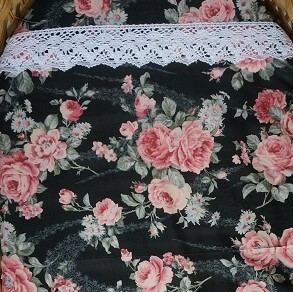 Part of our Vintage Roses Collection the Set contains a Pram Liner, Harness Strap Covers, Lace Bay Wrap (hood cover) Caddy bag and Flower Pram Peg. 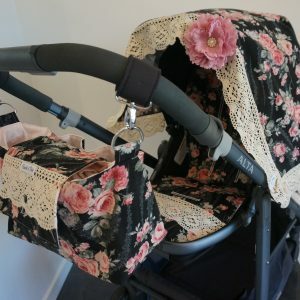 Made from 100% cotton fabric and lace, machine washable and fitting all 5 point harness pram is really is Pram Perfection. 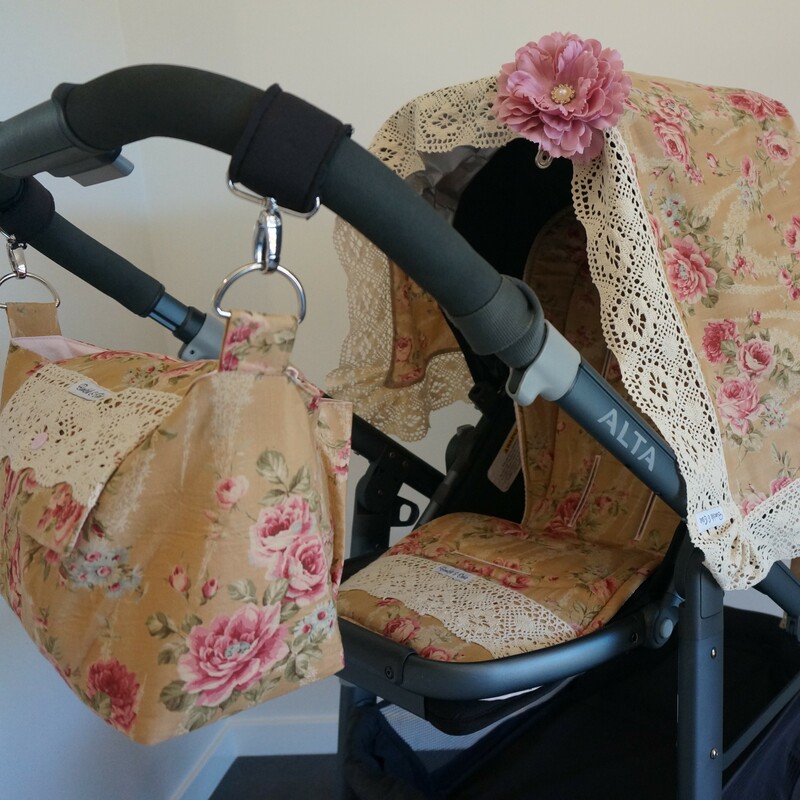 Our Sun Dusk 5 Piece Deluxe Pram Set in Scallop Curl has elegantly appointed bouquets of roses with intricate detailing of blooms in vintage dusty pinks to create a pallet from soft ballet to wine with scallop curl lace.